We've seen the rise and rise of podcasts over recent years. I have definitely come to this party late, but am now a total convert to podcasts. These 12 podcasts share the love of books in very different styles of podcast. 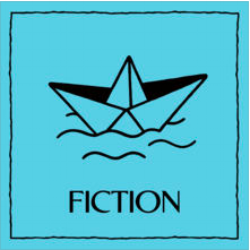 Whatever your literary taste, you'll find a podcast for you.